The Company comprised two retail brands, namely Look and Listen and Jive City. The Look and Listen brand was born in 1969 with a store in Eloff Street, Johannesburg. Look and Listen’s flagship Hillbrow store opened in 1974. At the Commencement Date there were 25 stores made up of – 19 Look and Listen and 6 Jive City stores located at major shopping centres around South Africa. 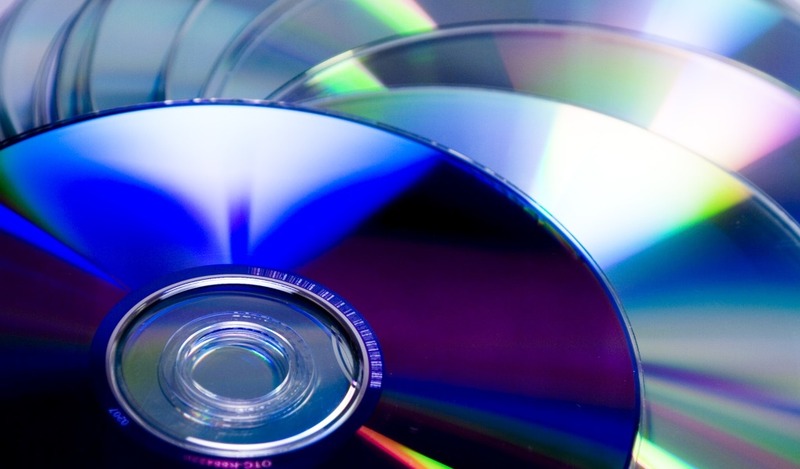 The business’s traditional product range of CD’s and DVD’s was extended to include a range of gaming hardware and software products such as Xbox, PlayStation and Nintendo. Lease issues and complex negotiations with landlords. Problems with suppliers maintaining continuity of supply. Deflationary price adjustments within the product categories sold by the company. Reductions in margins generated by the product categories sold by the company. A depressed economic climate, specifically within discretionary retail product categories such as music, gaming and movies. Escalated migration of customers away from physical product offerings within the music, gaming and movie categories to digital downloading platforms. Illegal downloading and free content acquisition from digital file sharing and other providers. Pirate copies of music and DVD sold informally. Complex licensing arrangements making it difficult to source alternative markets for digital products. Refined the retail footprint by consensually cancelling and renegotiating leases where appropriate. Retrenchment of staff and where possible voluntary retrenchment agreements were entered into with full severance being paid. Consolidating of inventory into a central warehouse. Restructure and relocation of the head office thereby decreasing monthly fixed costs. To make the Plan attractive to ensure its successful adoption and implementation, a cash contribution was secured from the shareholder. This was a successful Business Rescue that resulted in the restructuring of the affairs of the company that allowed the company to continue to exist on a solvent basis. Creditors received a higher dividend than they would have received in the event of liquidation and approximately 240 jobs were saved.